If you are caring for someone elderly or disabled, it can be difficult to always provide rapid assistance exactly when it's needed - particularly if there is more than one person in your care. You cannot be in several places at once and, equally, your patient or loved one is entitled to their own space. 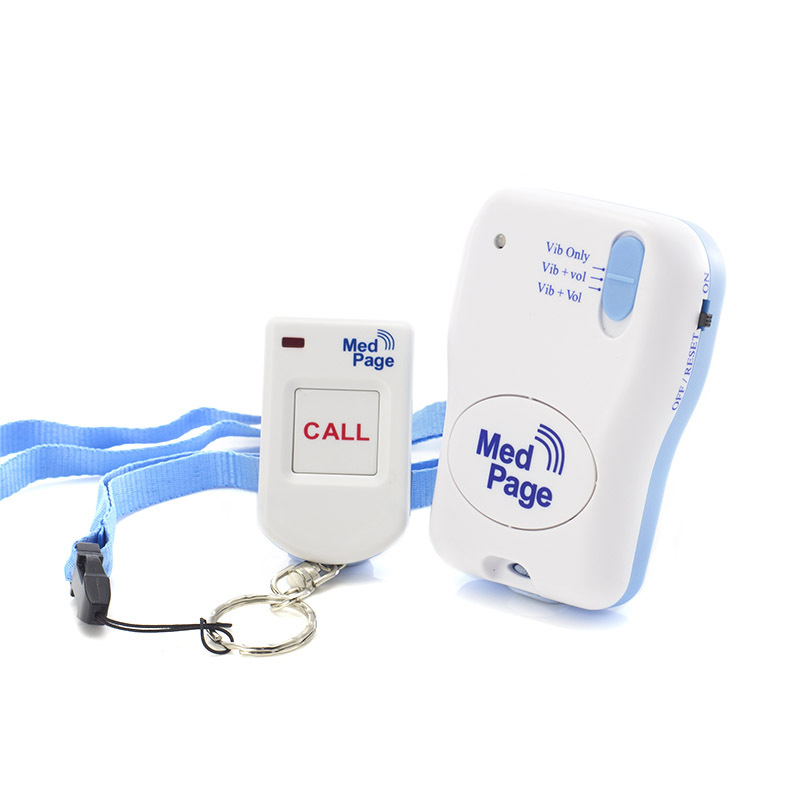 The Key Fob Pendant and MPPL Pager Alarm Kit allows you to be easily alerted whenever you are needed, even if you are in a different room. 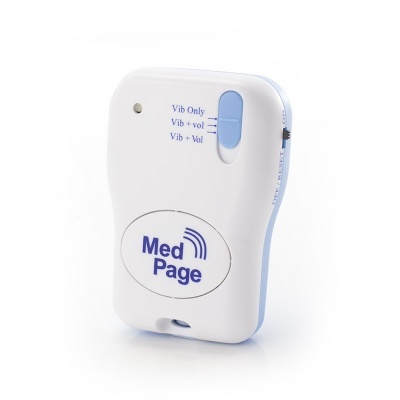 Consisting of transmitters and a pager receiver, your patient will be able to signal you by the simple press of a button. Able to connect to up to eight separate Key Fob Pendants, the Pager Alarm Kit is perfect if you care for multiple patients. How Does the Key Fob Pendant and Pager Work? Featuring a one-touch button operation, the Key Fob Pendant is incredibly simple to use, perfect for patients with limited dexterity. Small, lightweight and with a key chain attachment, the fob is designed to be kept on your patient's person. That way, should they need assistance, they can easily contact you from anywhere in the house. If they press the call button, you will be alerted via the multi-purpose pager which is kept on or near to you. 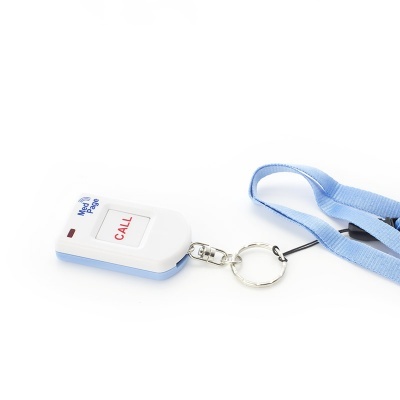 Up to eight Key Fob Pendant transmitters can connect with the pager, allowing multiple patients to communicate with you, making the system ideal for use in a care home. Please select the amount you require from the drop down menu above. 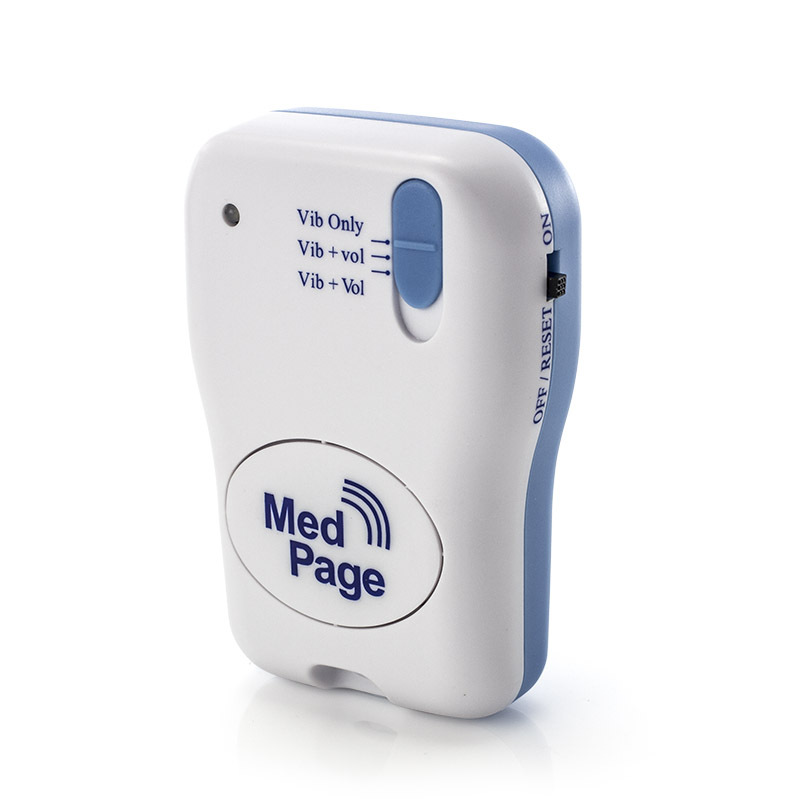 The Key Fob Pendant and Pager Kit is an incredibly simple solution, helping you and your patients or loved ones stay connected, safe and aware.